Sick of paperwork & want to simplify your HR & Recruitment processes? Send candidates NDA's and job offers securely and allow them to sign digitally to speed up the hiring process. Send new staff all the documentation you need them to sign digitally such as: payment & tax information, contracts & position descriptions. Send your whole team policy updates for them to digitally sign + follow them up automatically until they do. 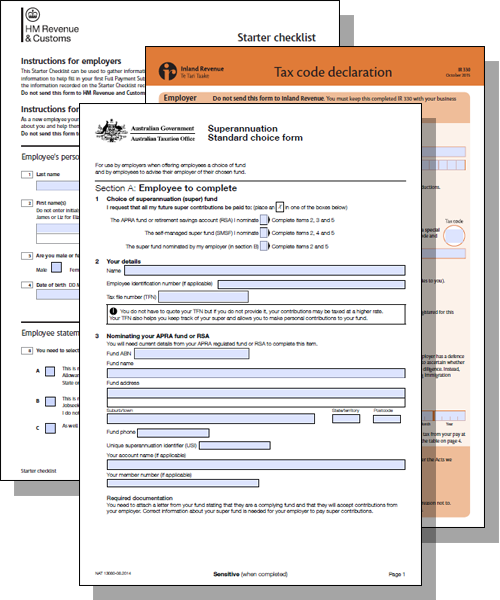 Ensure your new staff hit the ground running with all required forms sent automatically. Printing, signing, scanning & uploading is a thing of the past. Turn any printed form into a digital one. Turn your processes into workflows that will automatically send the right forms at the right time. Integrate with your current software and systems with our existing integrations or API. 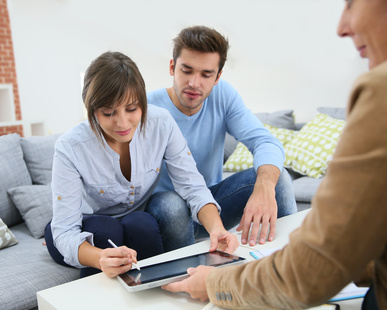 We will keep chasing people to sign documents for you and alert you if they haven't. Increase your compliance and accuracy rates and stop searching for paperwork. Plus many more available and coming soon. We've even built many of Australia, New Zealand and the UK's Government forms directly into our system. Whilst digital signing via email and mobile devices will simplify everything your HR team or recruitment company does we realise business is still done face-to-face. 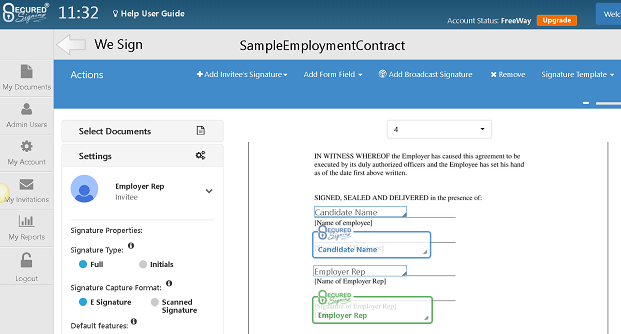 With Secured Signing you can also safely and securely have candidates and staff sign and fill out documents in-person on your computer, a tablet or their own device removing the need for more paperwork in your office. "When we partnered with Secured Signing, we saw an opportunity to enhance our relationship with our candidates by providing them with greater flexibility as well as providing our consultant with an error-proof process to remove non-value-added time from their daily activities. Feedback from our candidates has been exceptional with this implementation, and we noted a 6% Year on Year increase in our Net Promoter Score from candidates across the country. Not only has Secured Signing delivered on our expectations, but the team has stepped up and delivered innovative solutions that further delivered on our industry’s ever-changing needs." "Paper was the bane of our lives, and we had been looking for a reliable and secure way to sign electronic documents for some time. Secured Signing’s solution ticked all the boxes. We didn’t have to change to or buy a specific HR system; it is an extension of our existing systems, so it was agile, quick, and easy to set up with great support from the Secured Signing team. It’s a new way of doing business, but it’s really sped up our recruitment process and provided some great efficiencies without causing any technical headaches to implement." 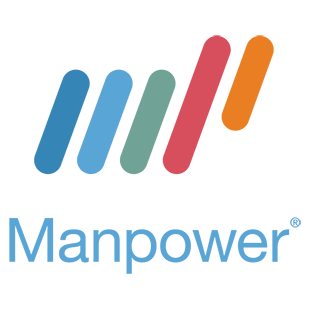 To see exactly how our digital signing solution works and to get a custom quote to turn your HR department or organisation into a digitally savvy one simply fill out the form below and one of our team will be in touch.